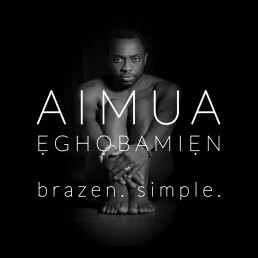 Aimua Eghobamien is a New York-based, British singer-songwriter and poet. He releases his third album, Brazen. Simple., in March 2017 with exquisitely crafted songs and poetry. 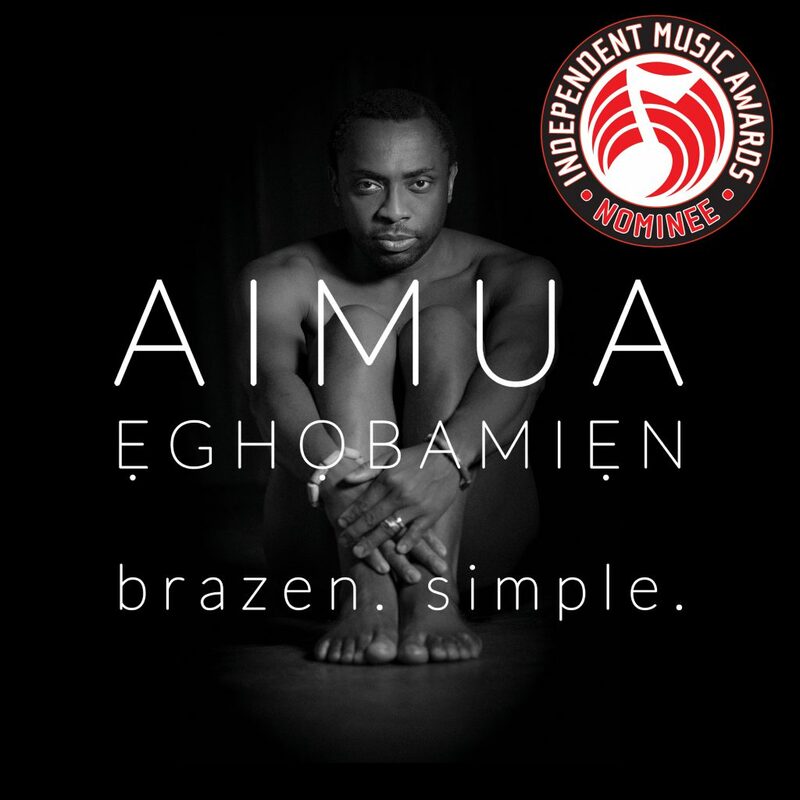 Drawing from influences that include his Ẹdo heritage, jazz, blues, classical and folk music, Brazen. Simple. creates a non-linear memoir that exposes once private thoughts and shares significant periods in his life. His style can only be described—if it must—as post-beat urban contemporary jazz. He released his second album, London Live, in 2014. Recorded live in London at Kings Place and Pizza Express Jazz Club, London Live captures his Black Sessions project created and performed by him with a group of brilliantly talented UK musicians. He released his debut album, Poured Gently, in 2010 to rave reviews.